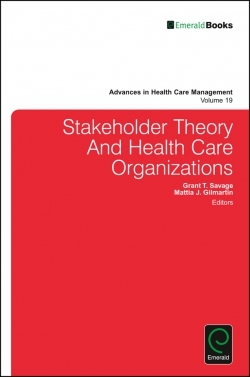 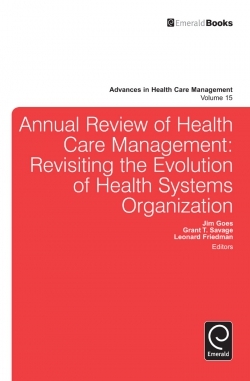 As conceived by the founding editors, John D. Blair, Myron D. Fottler, and Grant T. Savage, the series provides a forum for leading research on health care management. 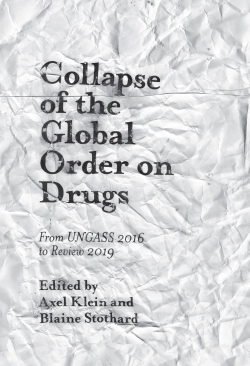 Publishing biannually, one volume each year is devoted to the state-of-the-art in HCM and comprises review papers, while the second volume focuses on a specific topic and is devoted to empirical research studies of interest to scholars and practitioners. 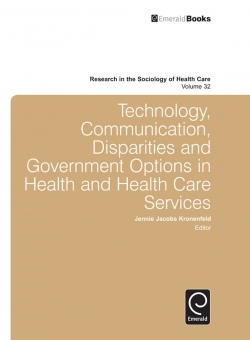 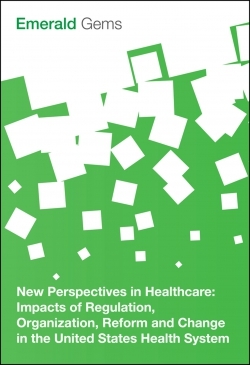 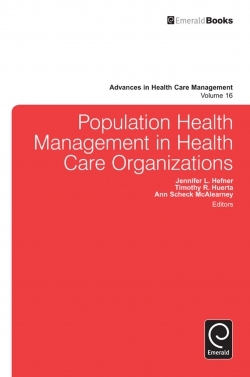 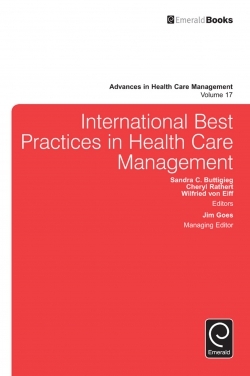 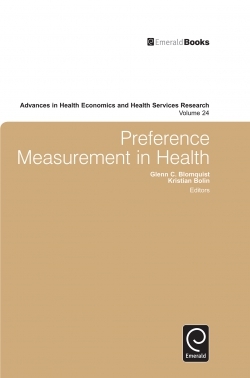 Advances in Health Care Management publishes research on all types of health care service and health care-related organizations, so long as it focuses on research questions of interest to the broad discipline of management.